We know that every character that has ever appeared in the mascot brawler will make a return, but Nintendo has left us to work out for ourselves which Super Smash Bros. Ultimate stages the fighters will be able to collide on. That has led many to closely examine every screenshot, trailer, the Nintendo Direct: E3 2018 presentation and the Nintendo Treehouse: Live @ E3 2018 coverage to piece together everything that we know so far – an effort that has revealed that, so far, a staggering 84 returning stages have been confirmed for the Nintendo Switch exclusive. For a quick comparison, the original Super Smash Bros. on Nintendo 64 had 9 stages, Super Smash Bros. Melee on GameCube had 29 stages, Super Smash Bros. Brawl on Wii had 41 stages, Super Smash Bros. for Nintendo 3DS had 42 stages, and Super Smash Bros. for Wii U had 55 stages. It has been confirmed that every stage in Super Smash Bros. 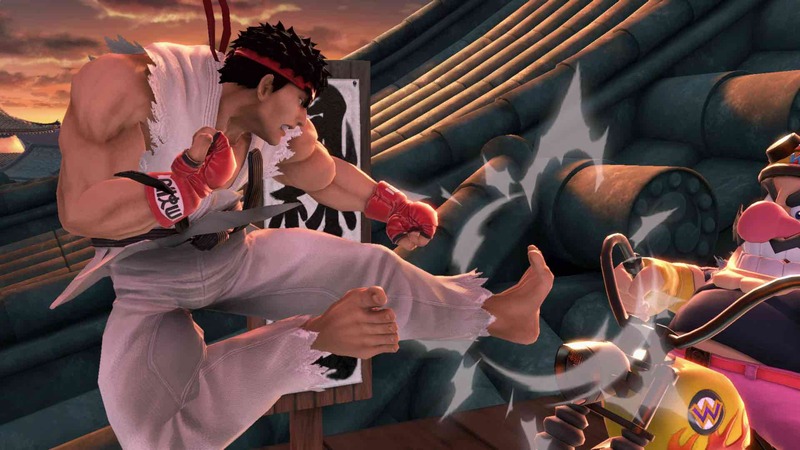 Ultimate will have a Battlefield and an Omega (Ω) form and that players will have the ability to choose whether to toggle stage hazards on or off – a move that will make more stages become viable for the competitive scene. I hope Delfino Plaza comes back as a returning stage. It probably is. there was a remix for the theme in Bowser Juniors Smash Bros Ultimate video. Every stage will be there. All 115 of them.